PRO version is on sale from 29 Jun 2018 to 6 July 2018 in 77 countries! 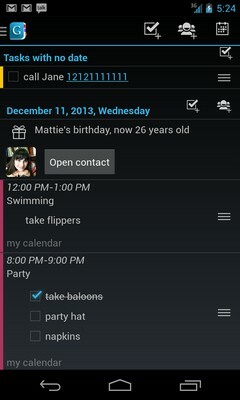 It’s that time of the year when organization-oriented Android users can reap the harvest of successful time management. 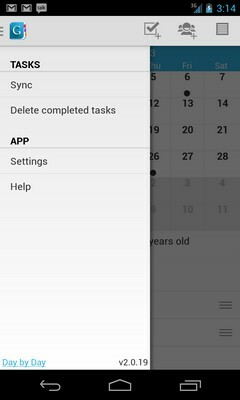 Day by Day is a time management app designed to combine Google Calendar and Google Tasks in one package for Android phones and tablets. 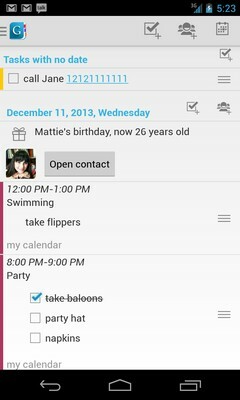 No more long paper to-do lists, forgotten birthdays and missed events. 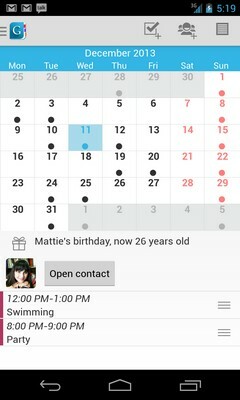 The app we‘ve developed can be used as a diary for household, a day planner and even a smart personal assistant. 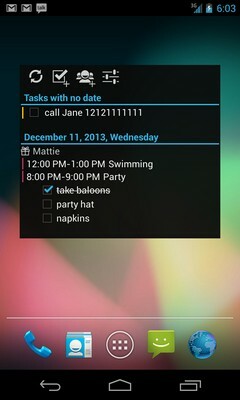 With the help of this time management tool you can keep track of schedule, using any Android device connected to Internet. 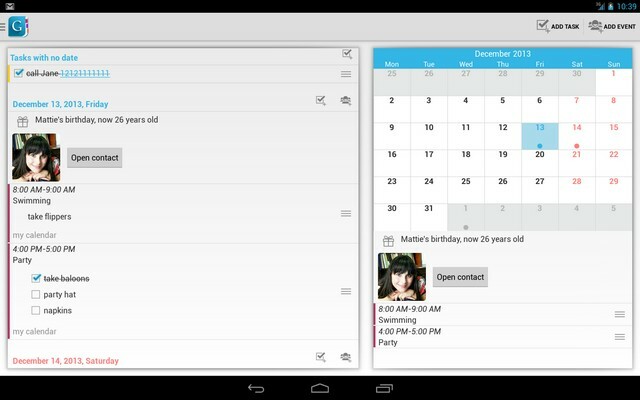 Use our Chrome (Chromium) extension to add tasks and events quickly right from your desktop! Day by Day allows you to create the events with fixed start/end time, as well as the events due to a certain time with the ability to postpone it. 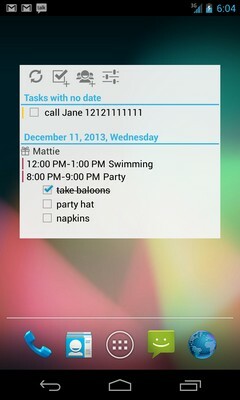 When creating an event, you are prompted to set a reminder which won’t let you forget about your plans. This time management app is so simple that no further explanation is actually needed, just download and enjoy! If the app is still not translated into your language, and you would like to translate it, please, go here. You can vote for new features or suggest your own one here. If you come upon any questions about the app, please read our FAQ/ Instructions page. If that doesn't help, contact us via support email. You won’t be pulled in every direction any more. 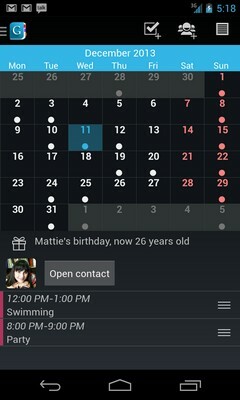 Manage your time with Day by Day app! The Day by Day team wishes you more interesting events and tasks!